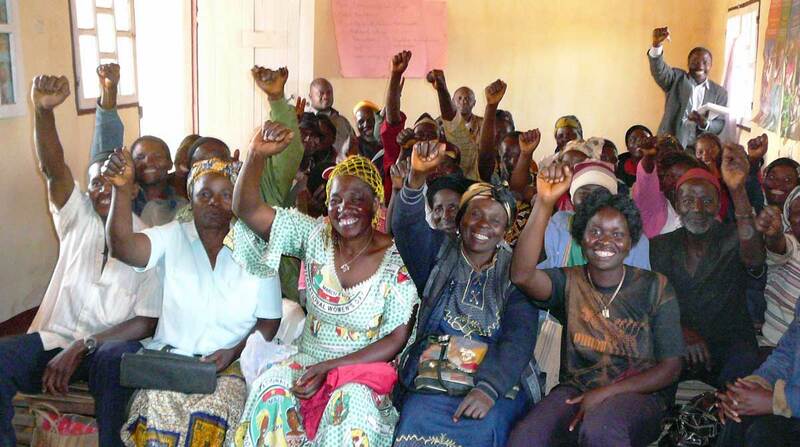 TAKE ACTION: Send Your Message NOW! 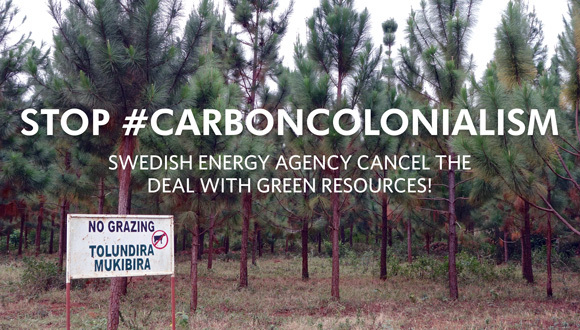 Tell the Swedish Energy Agency to suspend future payments to Green Resources & cancel the deal for purchase of carbon credits! We focus on nurturing future scholars by providing opportunities to engage in challenging research, writing, and advocacy on a wide range of foreign and domestic policy issues.